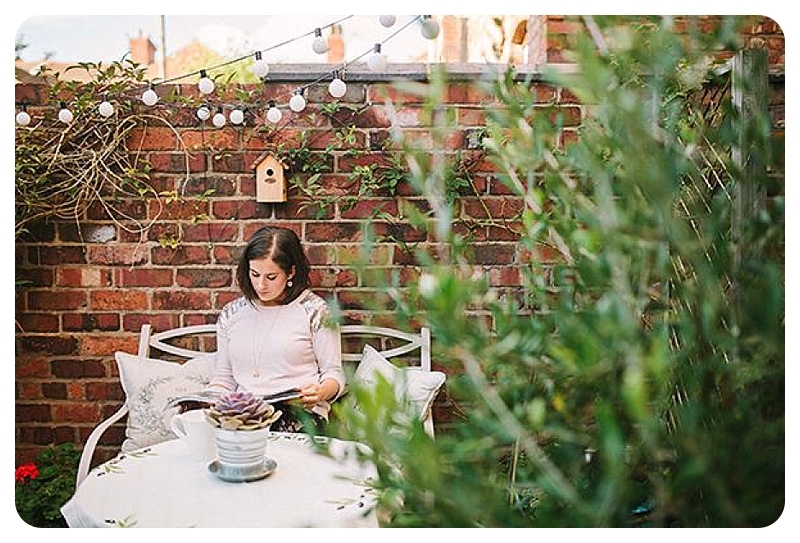 All thoughts turn to outside lighting at this time of year, in the vain hope that we might just get a glorious summer with long, balmy evenings to sit outside sipping a glass of chilled wine and flicking olive stones at the cat. 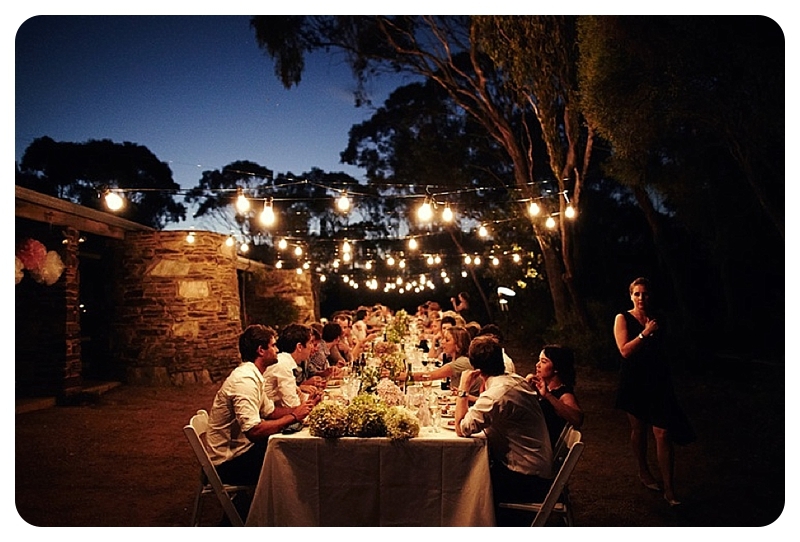 I’ve been specifying lighting for clients in the last few weeks and am delighted that it’s now so much easier and more affordable to create the gorgeous look of festoon lighting around the home. 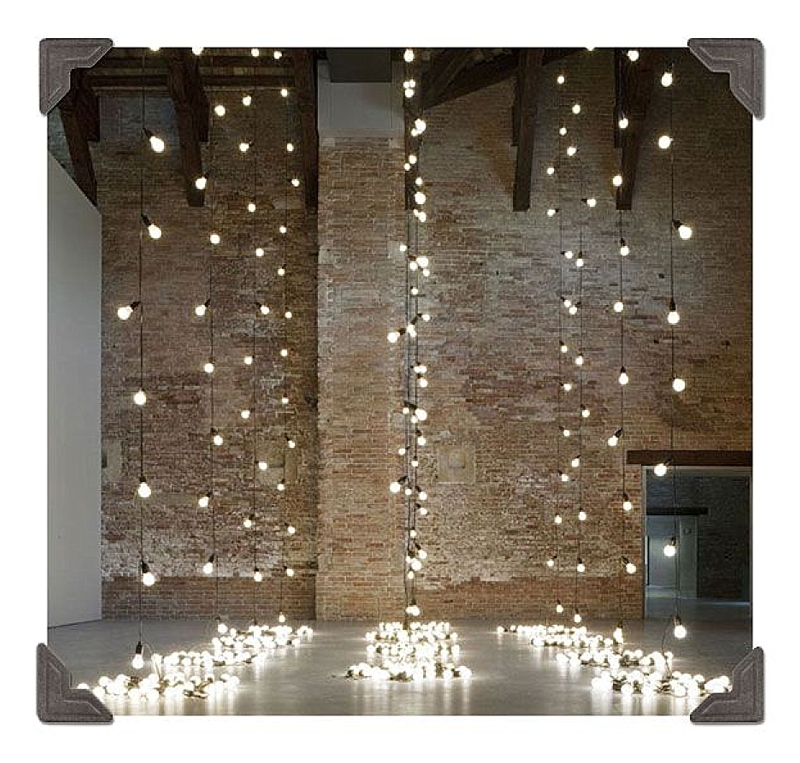 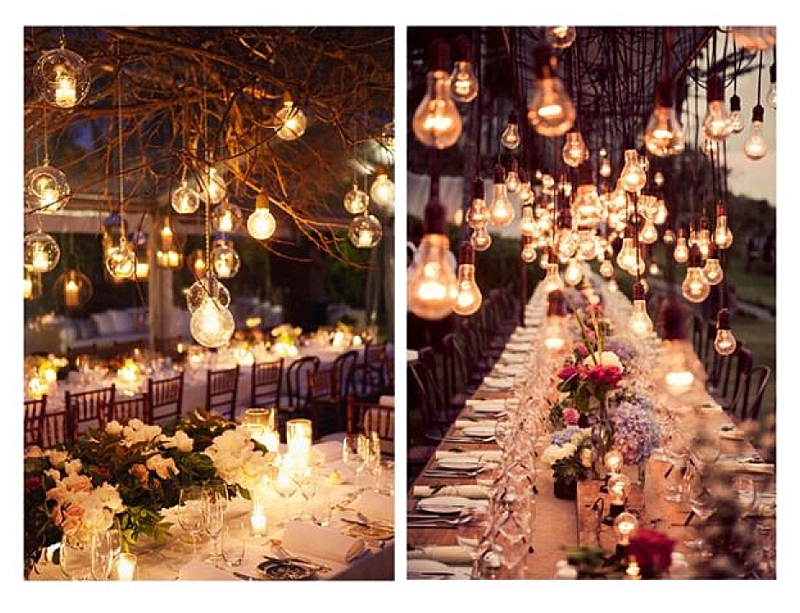 Wedding and events planners have been using this lighting so beautifully for a few years, now it’s your turn! 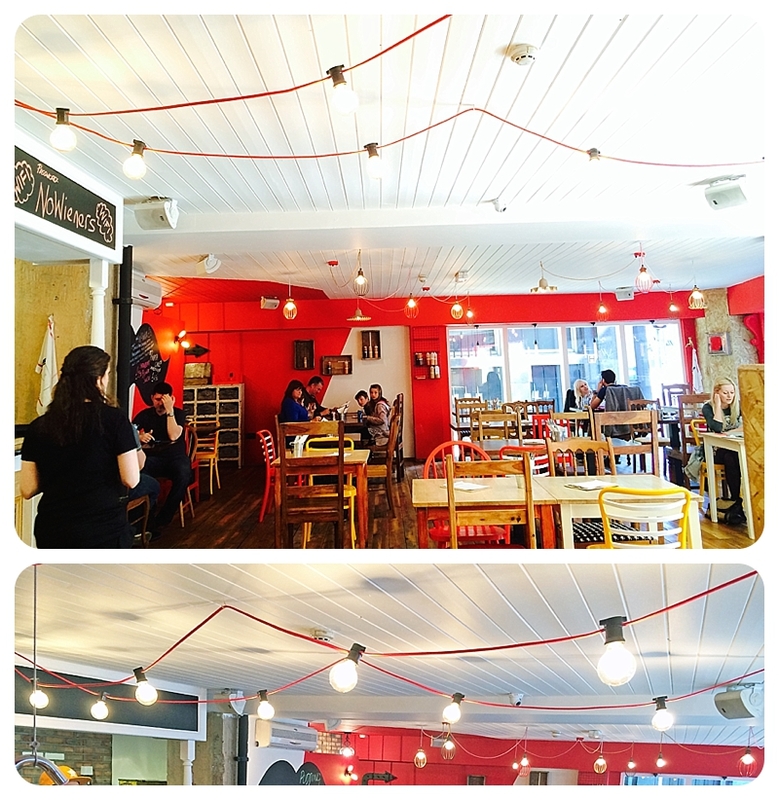 I’ve used them inside at a restaurant refurb which Team Moregeous worked on in March, using vivid red cable, bakelite lamp holders and filament bulbs from Urban Cottage Industries. 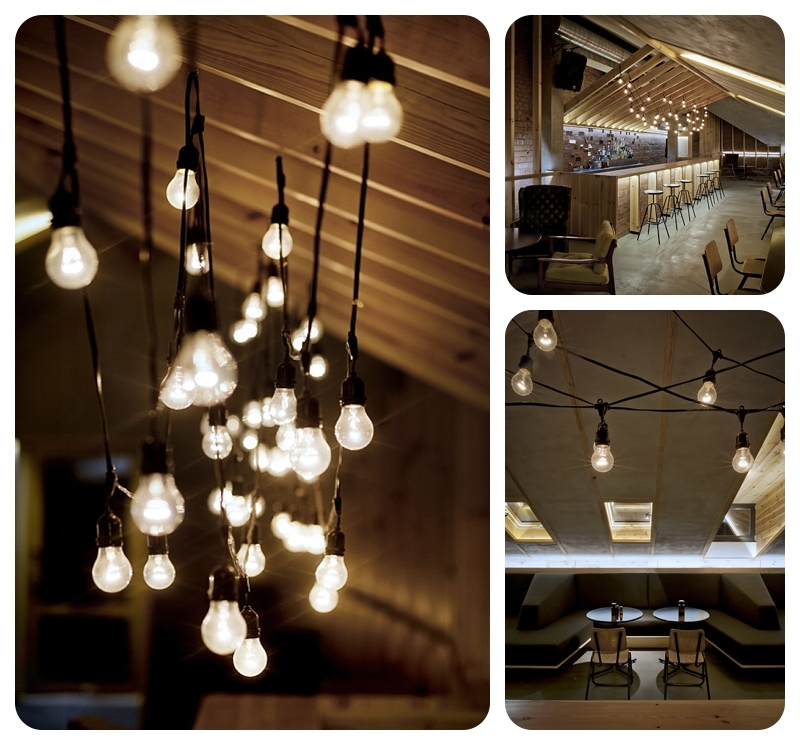 They proved very easy for our electrician to sort out and fit, leading in from the door to the bar area and looking striking against the brilliant white ceiling. 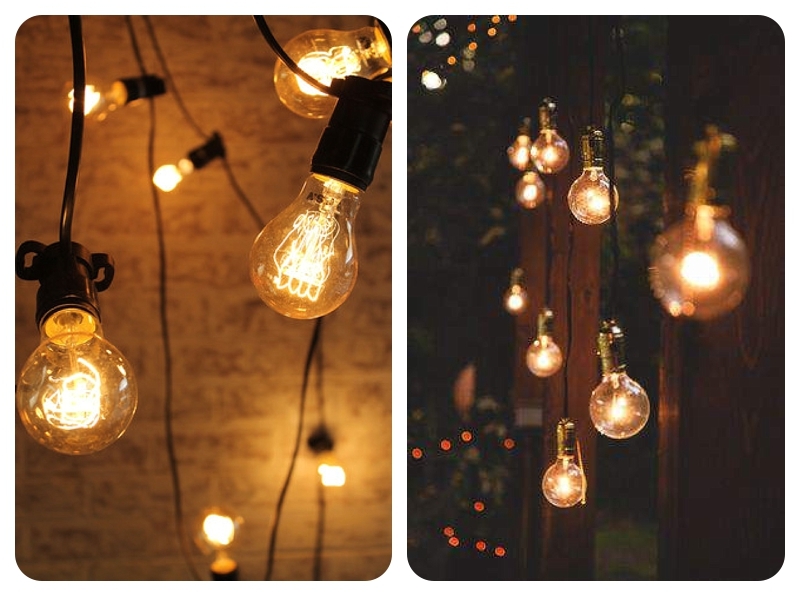 I set these lights approximately 80cm apart but the holders can be pierced through the fabric cable wherever you’d like them to be, meaning a totally unique look each time. 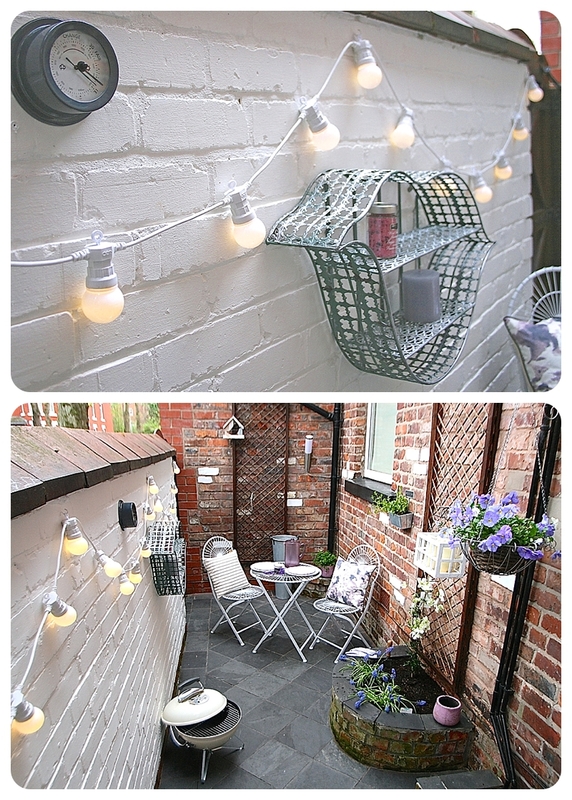 This lighting was staying inside and fixed, so the vintage filament bulbs and fittings didn’t need to be waterproof. 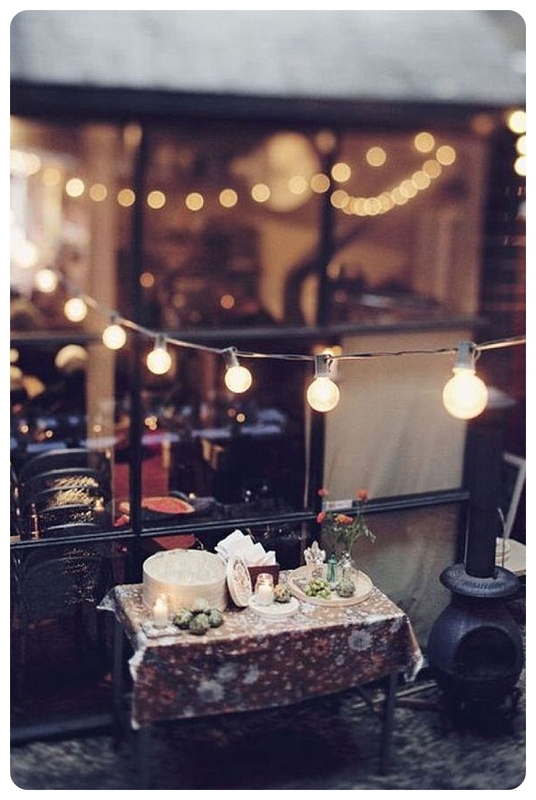 These could be used anywhere indoors, or in a bar, venue or wedding location, or maybe under a waterproof porch. 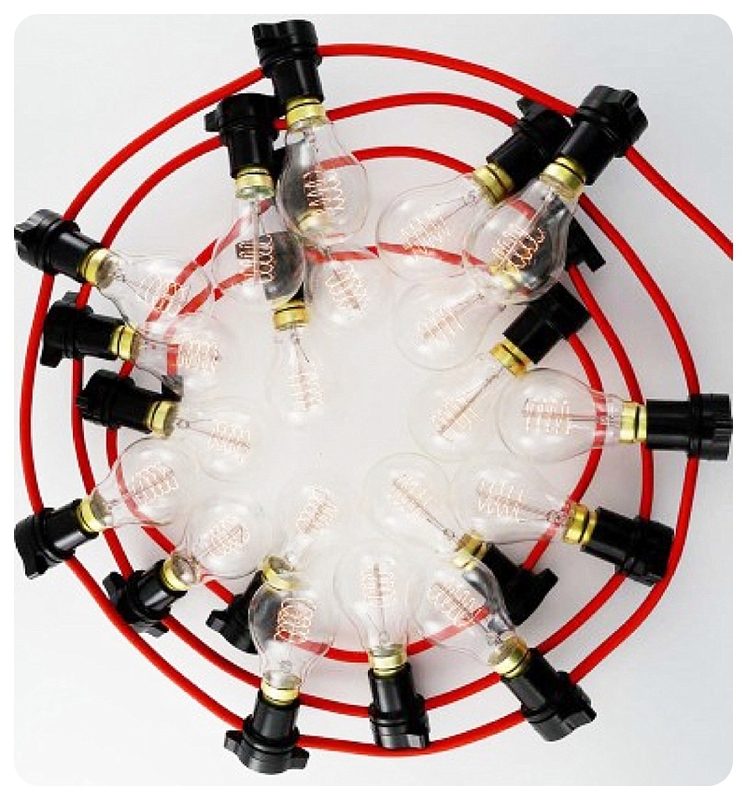 Remember that filament lamps are delicate so this style is not designed to be taken up and down repeatedly. 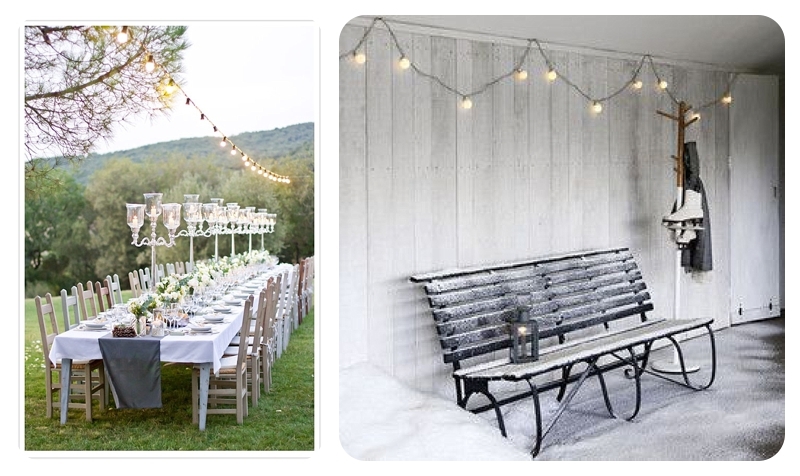 Here are some other gorgeous images to inspire you to have some festoon fun this summer!